When I attended the Healthcare New Media conference last month it was evident that hospitals were successfully adopting social networking into their marketing plans. But according to Ed Bennett healthcare marketers are slow to start blogging. Before you start a blog it is essential that you define your goals for it. Your blog has a greater chance of success if you know from the beginning what you hope to accomplish. Make a plan on what you would like to gain from the hospital blogs in time intervals of 6 months, 1 year and 3 years. Then take some time to write content and dont forget to market your blog to meet the goals. The design of your blog and its content should mirror what your audience expects. Example :: If you intended target audience is teenagers, the design and content would be very different than that of a blog targeting academic researchers. Your audience will have certain expectation for your blog – dont confuse them. Try to meet and exceed the users requirements and build reader loyalty. Your blog is your hospital brand. Just like McDonalds or Bank of America, your blog represents a specific message and image to your audience. The blog design and content should consistently communicate your hospitals overall brand image and message. Beingn consistent allows you to meet your audiences expectations and create a secure place for them to visit on an ongoing basis. Your consistency will be rewarded with patient and reader loyalty. A busy blog is a usefull blog. Blogs that are not updated frequently are percieved by their audience as static web pages. The usefulness of blogs comes from their timeliness. 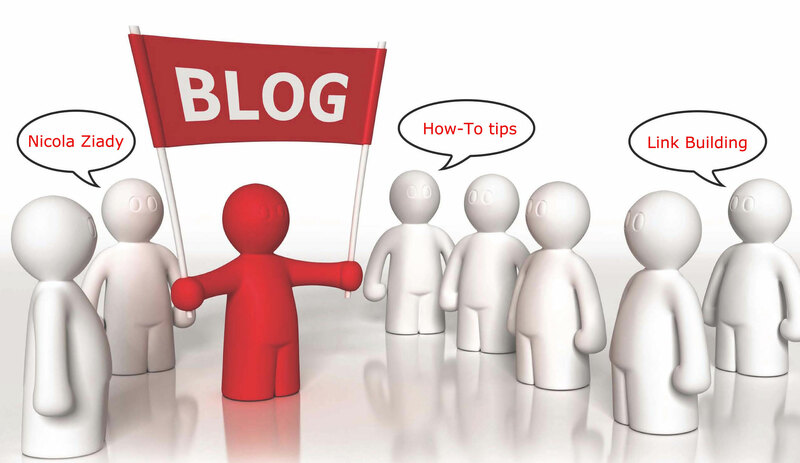 Its essential to update your blog frequently with relevant information. The best way to keep readers coming back is to always have something new for them. The most unique aspect of blogging is its social impact. It is essential that your hospital blog welcomes patients and invites readers to join in a conversation. 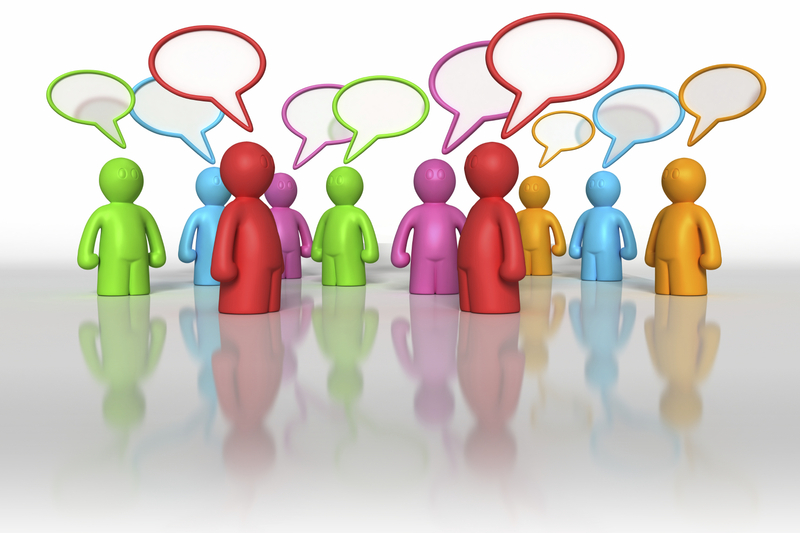 Ask your readers to leave comments by posing questions. Your blogs success is partially dependent on your readers loyalty to it. Make sure they understand how you appreciate them by involving them. Your blogs success relies on your efforts outside the blog. These efforts include finding like-minded bloggers and commenting on their blogs, participating in social bookmarketing through Digg, StumbleUpon and joining social networking sites [Facebook, Linkedin, etc.] Developing a successful blog requires hard work. You must create interesting content as well as promoting and developing a community around it. New bloggers are sometimes afraid of the new tools and features. Don’t be afraid to take risks and try new things on your blog. It’s important that you keep your blog fresh by implementing changes that will enhance your blog – try a new plug in or live feed widgets. Even the most experienced bloggers understand the blogosphere is an ever-changing place and no one knows everything about blogging. Bloggers are part of a close community and we understand that everyone is a beginner at some point. Don’t be afraid to reach out for help. In interactive marketing everyday there are new tools to keep up with. The web changes quickly and the blogosphere is no exception. As you develop your hospital blog, take some time to research new tools. Remember your blog is an extension of you and your hospital. Your loyal readers will come back to hear what you have to say. Inject personality into your blog and adapt a consistent tone for your posts. Determine whether your blog and brand will be more effective with a corporate tone, a youthful tone or a snarky tone. Then stay consistent with that tone in all your blog communications. The tool is the the ultimate time saver to building powerful social media accounts. One of the secrets of top Diggers, Stumblers, Navigators etc… is being the first to submit stories already becoming popular on other social news sites. For example you can browse Reddit to find good stories already submitted and be the first to submit them to Digg. You can browse Digg and be the first to Stumble pages that are becoming popular there. Most if not all articles on the front page of Digg are submitted to StumbleUpon and will get a lot of Thumbs up. If you were the first to Stumble that when the page reaches the Popular page for its tags and category on Stumble your account will be the one listed next to it, which will give you more friends and fans and so on. When browsing any of the mentioned social news sites, currently Digg, Reddit, StumbleUpon and Del.ici.us you will see icons appear next to each story Title with the submission information. If you are scanning Digg it will actually check the story url for you without you having to click through to the actual story. This is what will help you sky rocket your account. You can see every stories details without visiting the story. If you are working on your Reddit account, scan any of the other sites for soon to be popular stories and submit any stories that have not yet been submitted to Reddit if you feel they would do well there. Remember every story is not meant to be popular on all sites, each site has its own set of bias. If you want to submit stories to Digg scan Reddit or Del.icio.us or StumbleUpon and find popular stories that are not yet in Digg’s database. StumbleUpon is getting a lot of attention right now, have you noticed that almost all stories popular on Digg are submitted to Stumble usually by the time they make it popular. Those stories will get a lot of “Thumb Ups” and if that is your account that submitted it that will help you gain more traction.